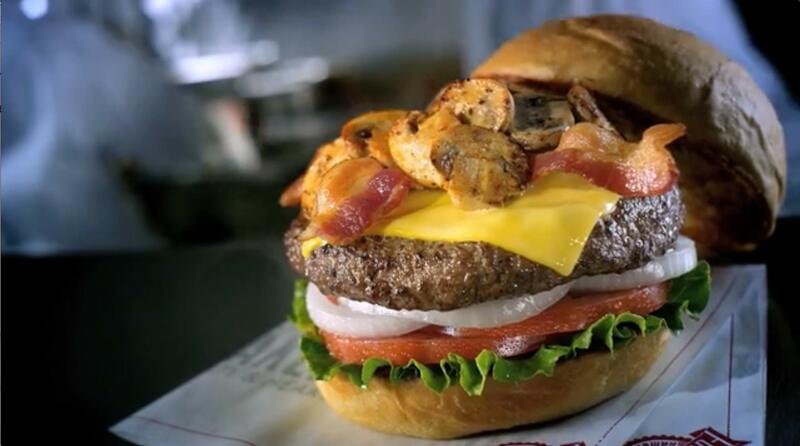 You don't name a place Fuddruckers® unless you appreciate a good time as much as a great burger. Let us help you create your World's Greatest Event with Fudds Caters at Your Place or Ours. Fuddruckers® food is always fresh, hot and tasty -- and you never have to worry because you know it's exactly what your guests are craving. Did you know that our catering menus are totally customizable and go well beyond the World's Greatest Hamburgers®? How about a Fudds Exotic Burger℠ party? Or Fudds famous Sandwiches, Salads, Appetizers and drinks? 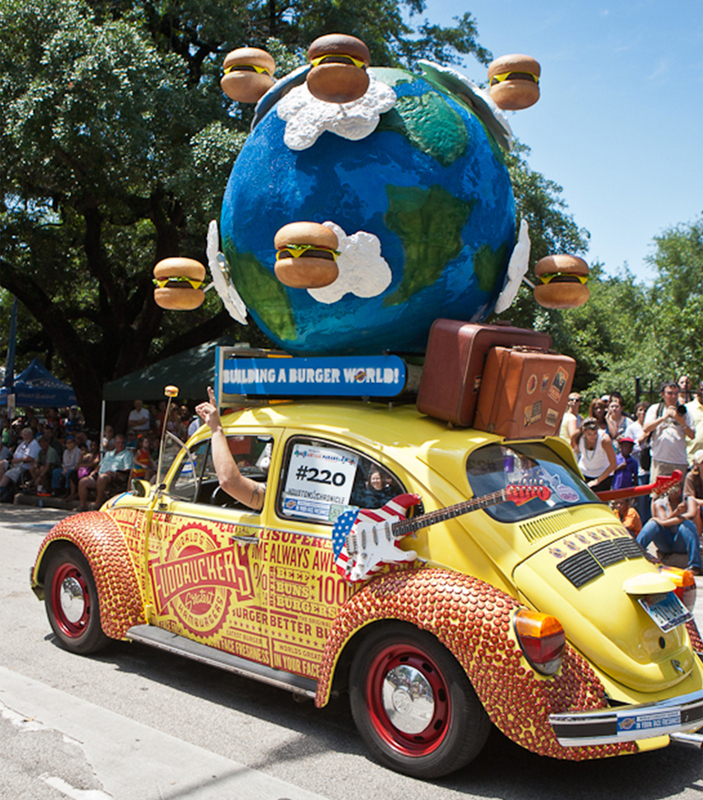 Whatever you choose, Fuddruckers® promises to make it your World's Greatest Event. Special events, meetings, luncheons, dinners, birthday parties, anniversaries... You name it!